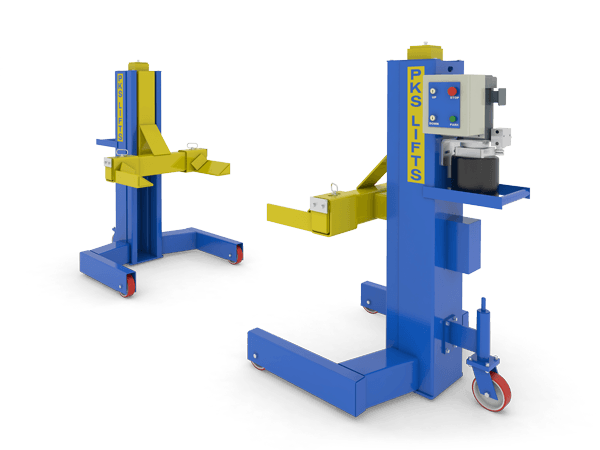 PKS Lifts | PKS is a leader in lift innovation maintaining a competitive edge by utilizing the latest technologies in lift automation controls and hydraulic fluid power. 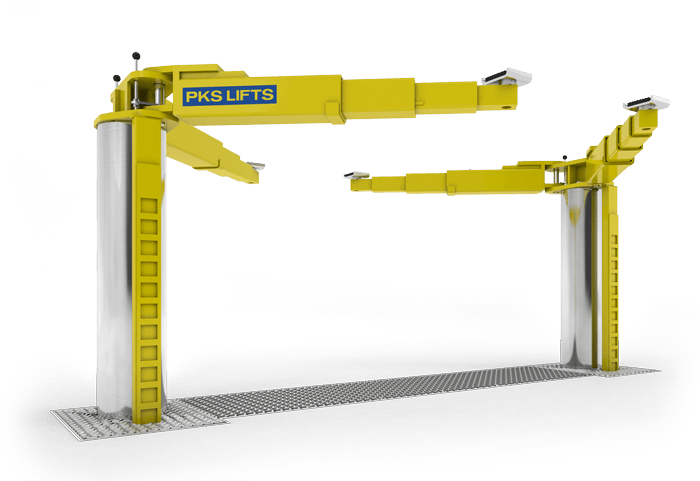 PKS Lifts – PKS is a leader in lift innovation maintaining a competitive edge by utilizing the latest technologies in lift automation controls and hydraulic fluid power. 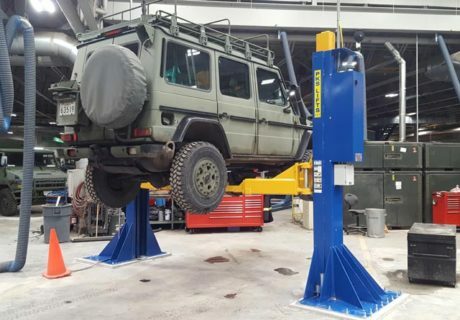 Leading the way in lift innovation. 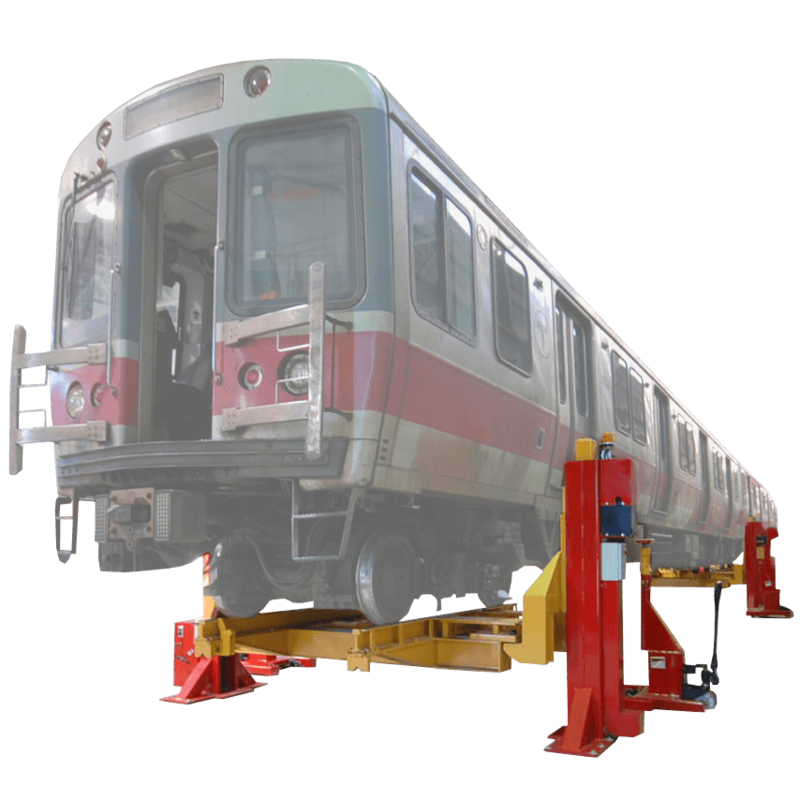 Our customized solutions put us at the forefront of lift technologies across all industries. Built to ALI Gold Certification for the highest standards of operation, inspection and maintenance. Our track record for quality control leads to excellent customer satisfaction. PKS conforms to globally recognized standards and accreditations. 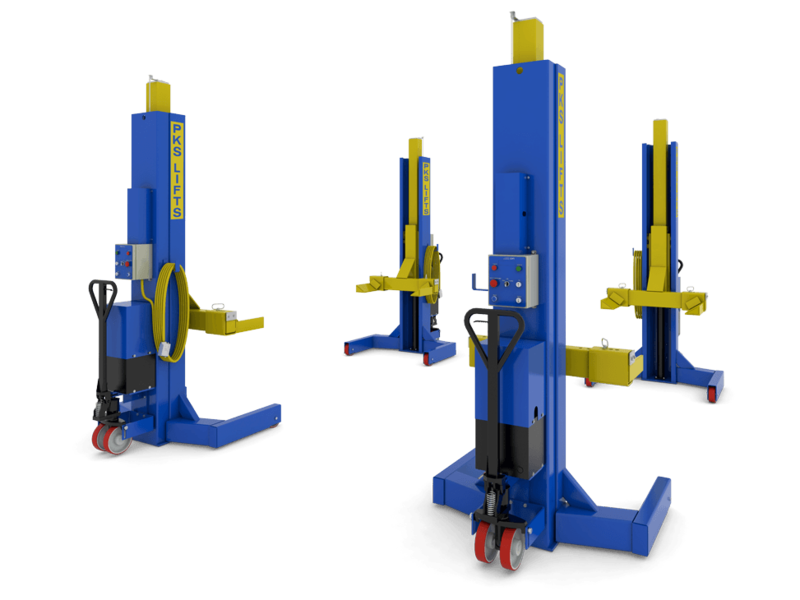 PK33E - The Highest Capacity Certified 2 Post Lift on the market. 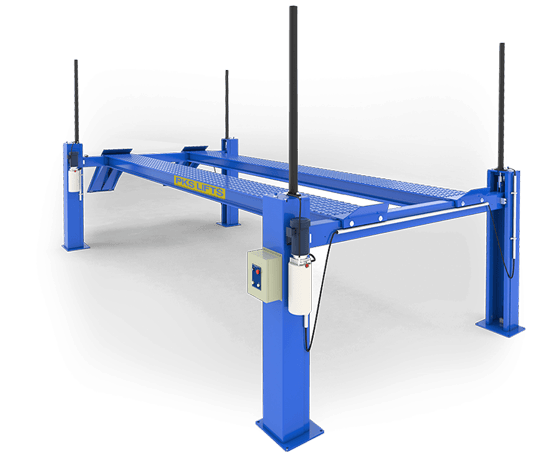 PKS has the only 33,000 lb., 2 post lift on the market that is ALI Gold Certified. This lift is electronically operated and PLC controlled. 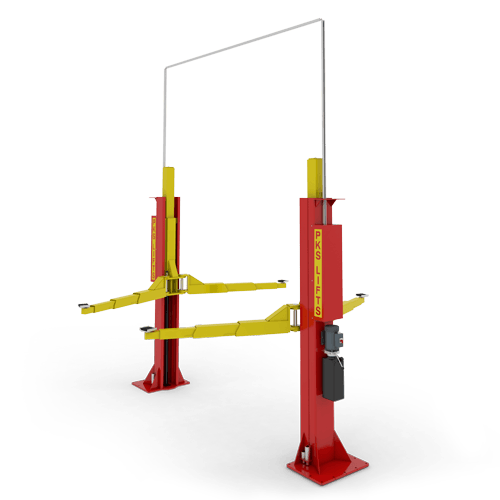 We have been selling and installing PKS lifts in Atlantic Canada for over 10 years. 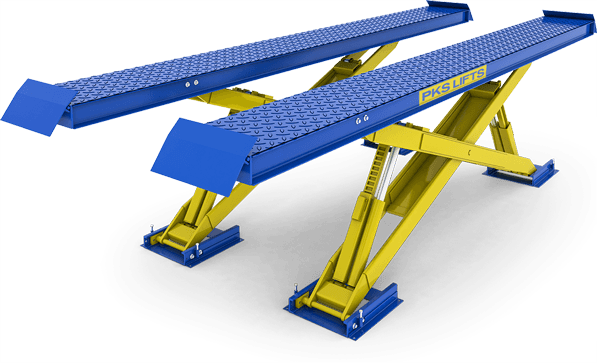 Our customers are astonished by their robust engineering, ease of use and maintenance free design. We are a proud PKS partner and extremely happy with their customer service and support. Still not sure? Try General Inquiries. 9am-5pm Monday to Friday.